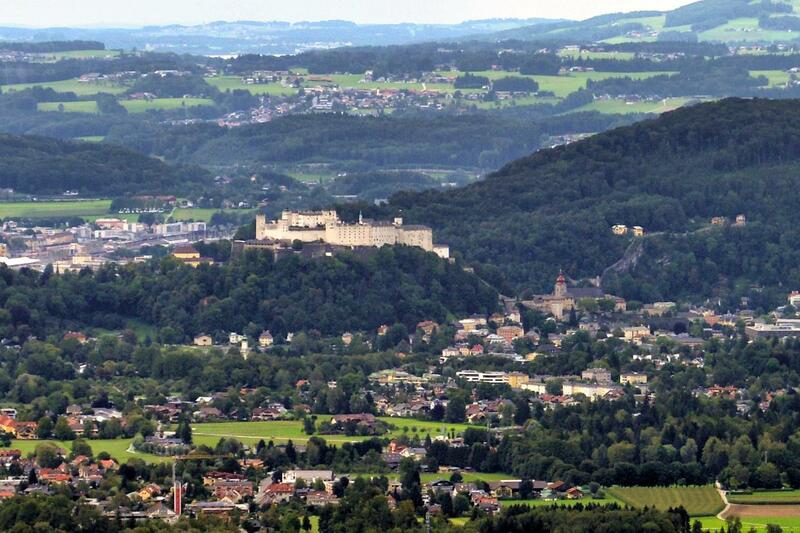 In 1500 in the Hohensalzburg Fortress was built Reisszug - the first funicular in the world. It was used for delivering the products to the top. Visitors can see it on the eastern wall of the fortress. Like five hundred years ago the cart is going up by the rails from the courtyard of the Nonnberg Abbey through the doors in the castle walls.